Castor seed futures are trading under pressure in the current month despite reports of lower acreage, crop damage and good export figures for castor seed derivatives such as oil and meal. The most active castor futures for November delivery on National Commodities and Derivative Exchange (NCDEX) is heading for its first monthly fall in five months due to corrections from higher levels as it is affecting export demand. In October, prices are down by 4.6% or Rs 211 to Rs 4,425 per quintal. 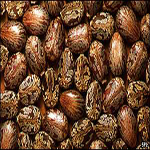 The price of castor seed at NCDEX had been increasing constantly. The castor seed was being sold at Rs. 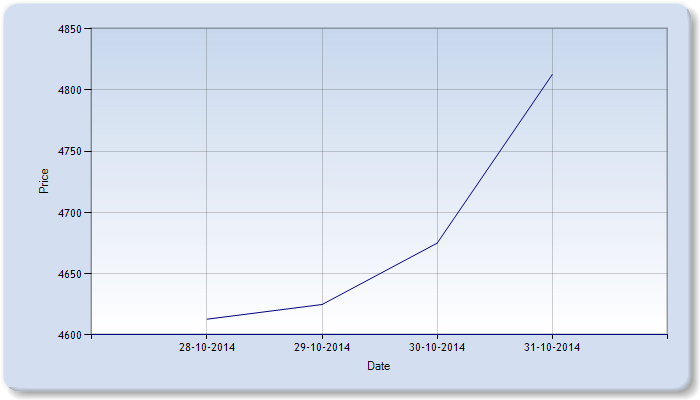 4613 per quintal earlier in the week. At the end of the week the price shot upto Rs. 4812 per quintal. Arkema draws on the benefits of its Orgasol® and Rilsan® cosmetics powders to develop skincare products for men, unveiled for the first time at the In Cosmetics trade fair held recently in Paris (Porte de Versailles). This tradeshow also provided an opportunity to share the findings of a clinical trial that demonstrates the moisturizing benefits of the Orgasol® Hydra+ powder in a new healthy glow extra-soft powder formulation, and the latest innovations in its Orgasol® and Rilsan® fine powder ranges, in an approach that perfectly integrates the Group’s CSR strategy. Also Oleris®, a vegetable oil origin range of chemicals, processed from castor oil, used in many cosmetic applications, were also presented. Oleris® Methyl Undecylenate and Oleris® Undecylenic Acid find interesting applications, through their derivatives in cosmetics applications like hair care, deodorant, beauty creams, etc.New in 2013 : Oleris® Undecylenic acid and Oleris® Methyl Undecylenate are both compliant with the raw materials standard that can be used in the formulation of cosmetics certified according to the Natural and Organic ECOCERT standard. This year also, Oleris® family is enhanced with Oleris® Sebacic acid, synthesis intermediate for sebacates esters can find interesting applications in cosmetics as emollients, masking agent, film forming agent, hair or skin conditioning agent, SPF Booster, etc. Though we mainly know it as one of Edgar Cayce’s most famous remedies, castor oil has a long history of traditional medical use dating back to ancient Egypt. Derived from the castor bean, the oil was traditionally used internally as a laxative. However, now it is primarily used externally due to its potential toxicity. 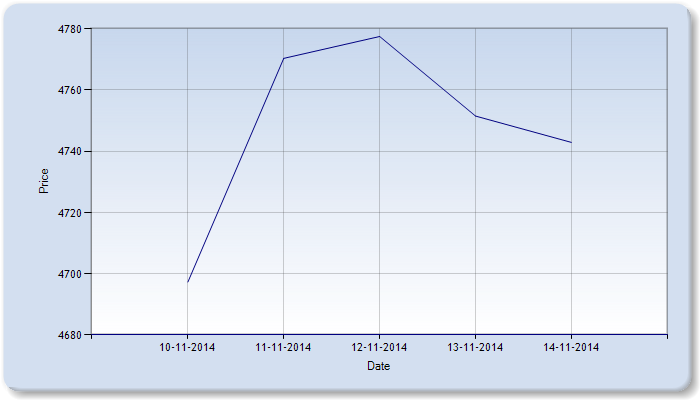 Emerging Castor Derivatives – Is Sebacic Acid the Only Bright Spot? 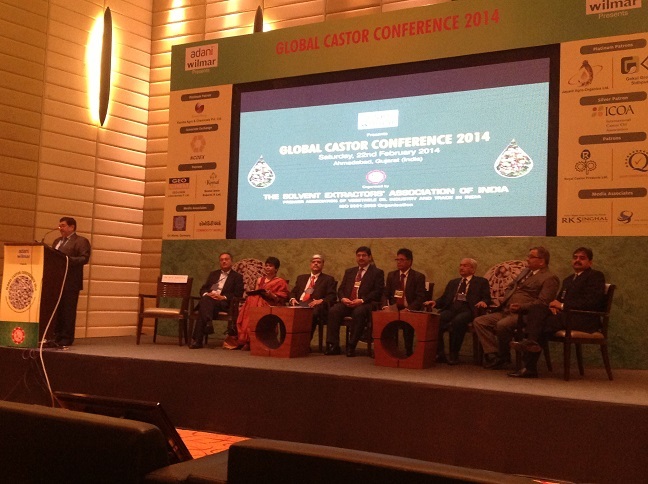 I had been to the global castor conference at Ahmedabad (Gujarat) a few weeks back. This being pretty much the only noteworthy global gathering for the castor oil and castor oil derivatives industry, one would place a significant emphasis on what was said during the conference, as you had a good number of experts from around the world. 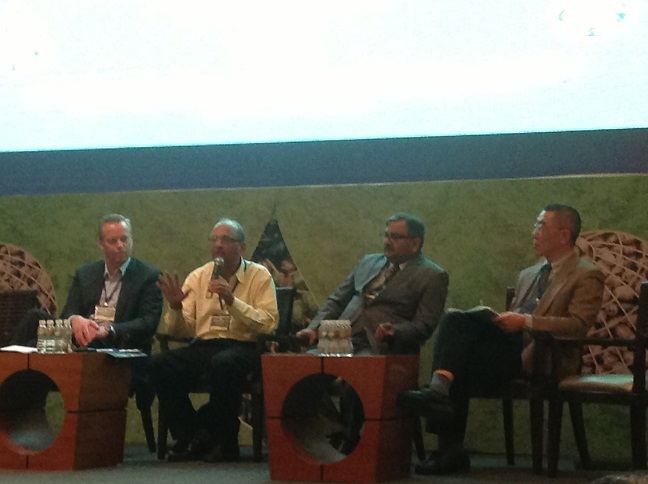 In addition to knowing what the perspectives were on castor crop area, yield data and demand-supply and price estimates, one of the key insights I was looking forward to from the conference were insights on emerging castor oil derivatives, especially the generation II and generation III derivatives. While I tend to agree with many of the views expressed, especially in terms of castor seed and oil output from India, seed and oil spot and futures pricing, one aspect where I am quite circumspect is the perspectives shared by experts on castor oil derivatives. 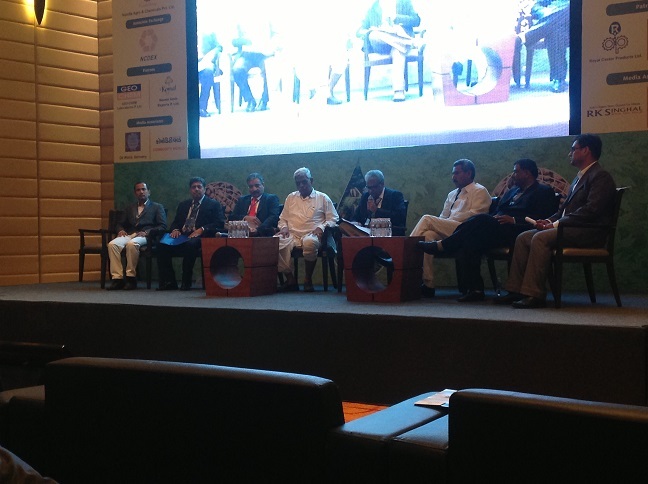 The overwhelming impression I got from many of the speakers is that the growth in demand of castor oil in the last few years was mainly spurred by a significant increase in sebacic acid production and demand. This is something we all could agree with. Sebacic acid demand, from our estimates, is about 50,000 T per year, quite considerable indeed, given that the total castor oil output worldwide is only in the order of 650,000 T per year. So we are talking about 8% of total oil production going into sebacic acid, quite impressive. While we all agree on the experts’ view that sebacic acid having was the real mover in the last few years, their other perspective in the context of sebacic acid was probably not slam -dunk. Most of the experts felt that the growth in sebacic acid demand had started plateauing (which is agreed), but they extrapolated this reasoning to state that one could not expect significant acceleration any longer in castor oil demand, as there were few or no other new derivatives that could spur the use of castor oil to the extent that sebacic acid did. Prima facie, it appears what they are saying is true. Sebacic acid has been the only second gen derivative that had been making news, and currently we at CastorOil.in don’t see another derivative matching it. But this is based on current wisdom and history. Is it true that IN THE NEAR FUTURE there are few derivatives on the horizon that could match the potential of sebacic acid, which incidentally was predominantly used for the manufacture of polyamide? As I said before, if you were to go by history as a guide, you would tend to agree with the experts. But there are three aspects that make me think that sebacic acid is the beginning, and not the end of a good era of castor derivatives. The following are the reasons for my inference. Most of the experts who spoke at the conference were from the trading/commercial side, and the few manufacturers who spoke appeared to be the conventional castor companies than raring-to-go new generation specialty chemicals companies. Most of the above stakeholders have more to protect from their existing investments than to gain from new explorations. 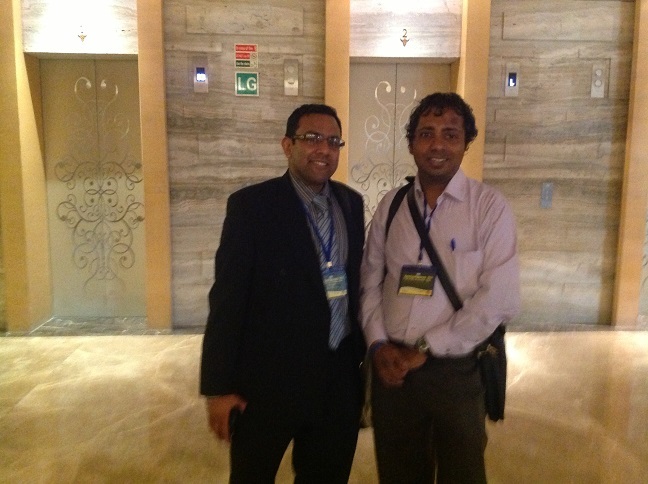 One would hence not expect breakthrough or emerging ideas to come first from these segments. At the same time, we have received quite a number of qualified prospects from around the world who had taken our help in preliminary research for high potential castor oil derivatives outside of sebacic acid. 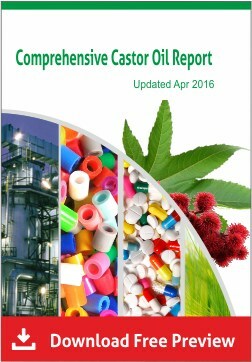 Last few months, a small team at CastorOil.in has been doing focussed research on emerging castor oil derivatives. Based on this research, outside of polyamides, we have chronicled a few other end products that are showing significant growth potential. Check out a recent white paper we brought out recently based on this research, the Castor Master. Of special mention among emerging derivatives are polyamides, polyurethanes, and personal care products – Hair care, deodorant, beauty creams using derivatives such as Methyl Undecylenate and Undecylenic Acid. You might question why I include polyamides in emerging category if it is already a mainstream derivative. I include polyamides while discussing emerging derivatives because they have a significant upside potential even from the position they are in right now. For instance, this is what our white paper on emerging applications of castor oil derivatives has to say about the growth potential of polyamides and polyurethanes. “Many major nylon producers have introduced castor-oil based long-chain nylons into their overall portfolio because of their unique properties and sustainability appeal. 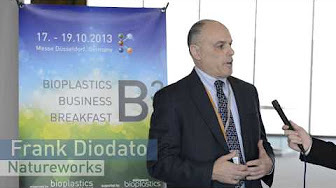 In Europe, PA 6,10 is becoming a popular bio-based polyamide. Producers of PA 6,10 include Arkema, Evonik, BASF, EMS-Chemie, DuPont and Solvay. 12% of a car’s mass is a lot when you realize that there are close to 100 million cars sold each year (83 million were sold in 2013)! 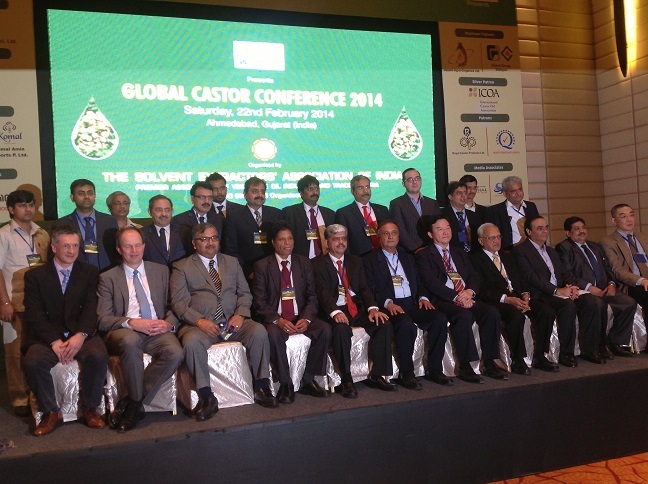 And it is not just autos where castor derivatives based polymers find increasing application. As we narrate in our recent white paper Castor Master, outside of autos, other sectors where castor oil based polymers are finding increasing applications are in sportswear, electronics and cosmetics. Moving out of polyamides, let’s look at the other significant sector where castor oil derivatives are growing fast: Hair care, deodorant & beauty creams. You could classify all these under cosmetics. The global personal care market size is about $500 billion. And the organic cosmetics market (which is an indicator of how castor derivatives will perform in this sector) is about $10 billion. A large part of the personal care is cosmetics, perfumes and related, thus what is clear is organic products form less than 5% of the total market for cosmetics. At the same time, if there is one area outside of food where organics are expected to grow much faster, it is the cosmetics sector, as this is another area where the product touches the body (in the case of food, it goes into the body!). Owing to the above reasoning, while the other emerging derivatives/end uses especially for the personal care industry might not currently contribute as much as sebacic acid does, it could be an entirely different story in terms of their growth potential. All these indicate that the emerging potential goes much further beyond just sebacic acid. When I spoke to some of the experts offline or on the sidelines (most of them from manufacturing side), they expressed a slightly perspective different from what they said when they were on stage. My question to them was: Do they see potential for other second and higher generation castor oil derivatives in the near future, outside of sebacic acid. And the answer was: Inherently, yes. They said it was not that there were not prospects for other derivatives. 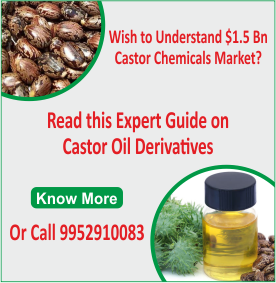 In fact, many companies in the developed world were keen on investing in new applications for castor oil based derivatives. The constraint had more to do with the supply chain risk. Let me explain: In essence, they felt one of the reasons manufacturers are not risking investments in new derivatives was owing to the fact India was pretty much the only exporter of castor oil in the world today (almost 90% for 2013-14). And Indian exporters have not had a great record in supply reliability or price reliability, the latter (price) being a bigger concern. One cannot deny that the “supply chain monopoly” is a real problem for any large company keen on investing in castor oil derivatives. 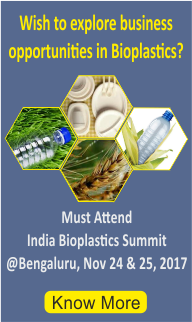 In fact, in 2010, I had helped out a large European firm who had sent their business head for castor based polymers to India because they were even exploring if there were ways by which they could have some control over the production of castor oil in India to ensure supply reliability. 3. The real reason for non-development of other derivatives could have more to do with supply chain reliability than anything else. Of the three reasons mentioned above, the supply chain constraint is one of real concern. 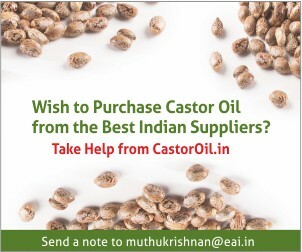 However, my feeling is that this will get sorted out over the next 3-5 years, as many large Indian castor oil producers have been sensitized to this concern and I am sure they will buck themselves up, as the next generation of family members take over the reins in some of the large castor oil producers. In addition, based no the work CastorOl.in is doing for some clients around the world, it is my firm opinion too that in 4-5 years from now, there will be a few other countries in the world which would started forming significant supply bases. For the next couple of years, most of what you hear in the context of higher generation castor derivatives is sebacic acid, but the story could be quite different after that.. If you are running a business in castor oil or are keen to get into castor derivatives, just make sure you remember that inference!